The S3, the younger sibling to the powerhouse S5, takes many of the technologies used to design the S5 and offers its services at a reduced price. 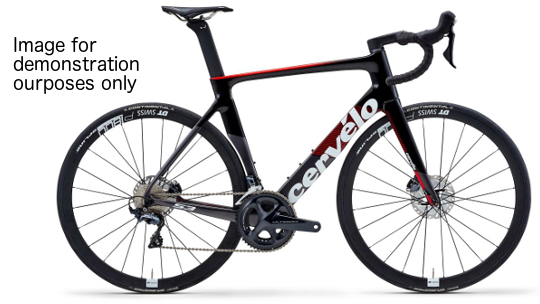 Cervélo designed the S3 for those looking to speed their way through criteriums and bunch sprints as well as provide enough comfort for your Sunday morning group spin. 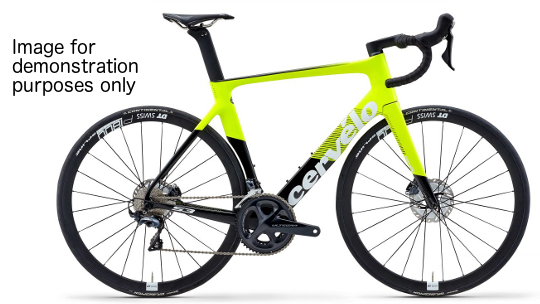 The revised design on the S3 uses a new handlebar and stem combination which helps to enhance comfort by soaking up road shatter as well as being more efficient in its shape against the wind. 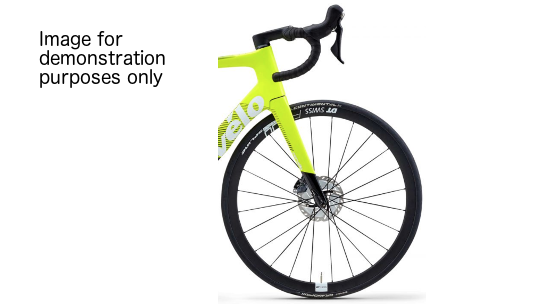 The TrueAero tube shapes are a new feature on the S3 helping to reduce rider muscle fatigue through a smoother, more constant ride as well as stabilising your geometry and further improving overall stiffness, so when the power goes in ... speed comes out. Finally, this version of the S3 has been finished with Shimano's Ultegra rim brake groupset providing fast, smooth and reliable shifting all year round, so you can concentrate on the road.